According to Jenny Lyons, marketing manager for King's English, Haruf had to withdraw from the planned event -- promoted in the Essentials section of the current City Weekly -- due to health reasons. No re-scheduling of the event is currently planned. 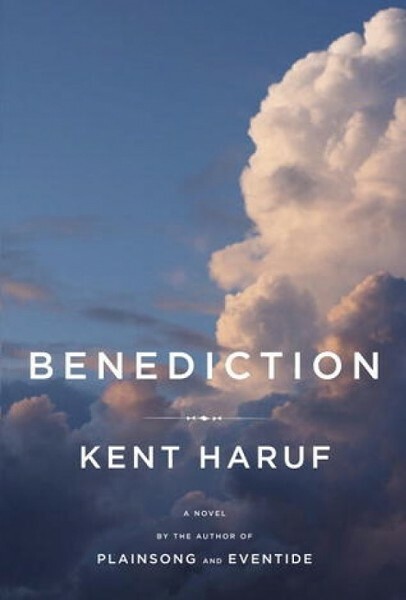 Haruf's terrific new novel Benediction is still available, however. Visit here for our review, again noting the cancellation of the accompanying event.